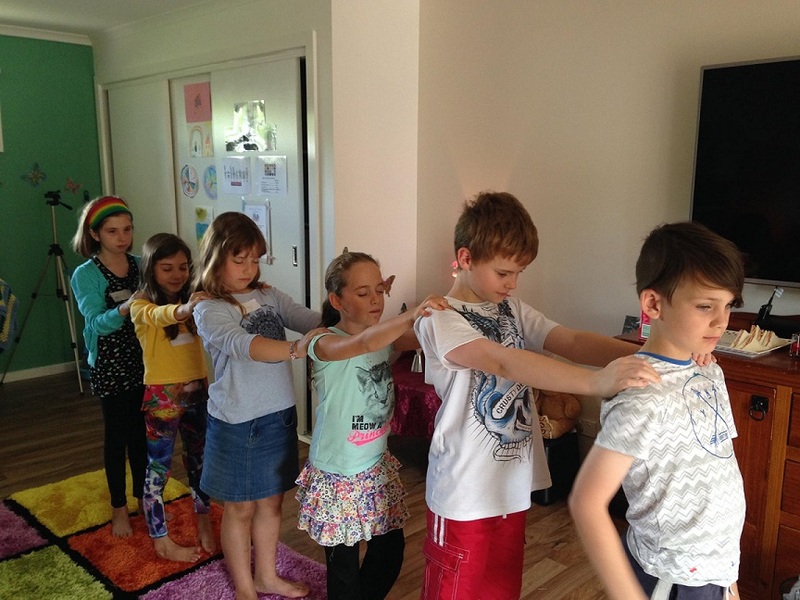 In this Kids Introduction to Reiki, Chakras and Auras Workshop, the children learn about their Chakras and Auras and how to maintain them for optimum health as well as learn simple methods of using Reiki in everyday life to help manage their anxiety, stress, anger and other complex emotions. Two Reiki 1 Attunements will be offered which will help to strengthen their connection to Reiki and to Spirit. (The acceptance of these attunements is totally up to the child). Cost is $80 which includes a Reiki Certificate, Workbook, all craft materials, water, juice and afternoon tea. A minimum number of 5 participants is required for this workshop to run. If this number is not reached then the workshop will be cancelled and full refunds will be issued. If you need to cancel, advance notice is needed to refund payments. A minimum of 12 hours is requested and a full refund will be issued (or transfer of funds to another event) if I can fill your spot. If your spot cannot be filled then no refund can given. (Special Considerations may apply to some participants so please do not hesitate to contact me with any concerns). A $30 non refundable deposit is due by February 24th and is required to secure your place as places are limited and will be capped at six (6). For more information please do not hesitate to contact me on 0401 561923.